Also Read: Google Plans to Kill your Passwords. 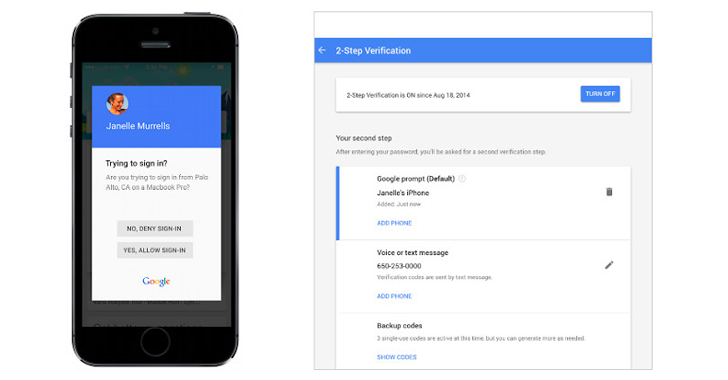 Select 'Signing in to Google,' using 2-Step Verification. Click on 'Get started' and enter your password once again. Add phone and click Get started. Then just follow the on-screen instructions and you're all set to go. Two-step verification has become so easier to use, so what are you now waiting for?